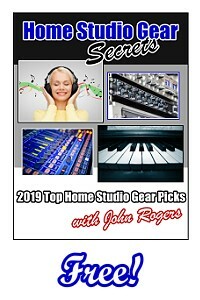 Looking for the best PC desktop computers for music production and recording in 2018 for your DAW home recording studio? Out of all the components in the home recording studio, your PC music desktop computer is one of the most import choices you'll have to make! You have two formats of desktop computers to choose from, PC or Mac. In this article, I am going to focus on the PC desktop music computer. A minimum of a 2.5GHZ Quad Core computer is highly recommended. Dual cores just don't have enough speed compared to a quad core. A 250GB hard drive is sufficient because you only run the DAW software on the main drive, and your song files, virtual instrument, etc. are either on additional drives or on external drives. I use external drives because you can easily disconnect them and put them in a safe place when you leave the house. 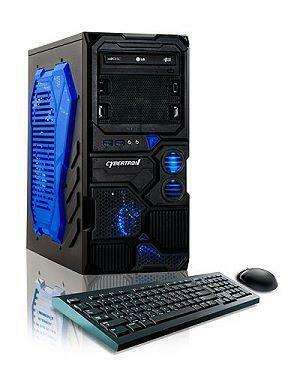 If you're looking at getting a PC, I really like these souped up gamer PCs. I've used them for the last 10 years! I've had the Dells, HPs, Compaqs, etc. 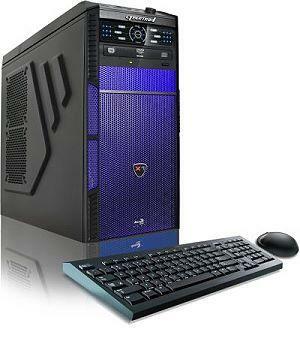 Those PCs were decent, but I paid double or TRIPLE for the EXACT same computer, just because it had a brand name on it! "BEST PC MUSIC DESKTOP COMPUTER PICKS FOR 2018"
This music PC has more than enough power for any DAW setup! 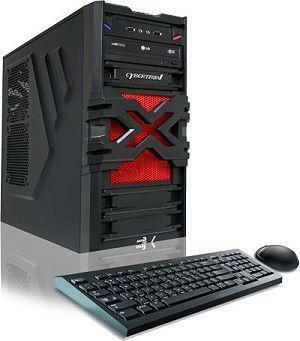 I have used a similar PC for the last 7 years! 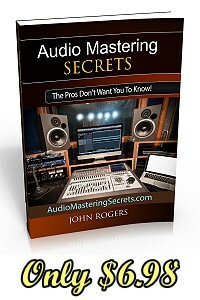 This a great choice and can handle all of your DAW needs! Intel i5 is a fast processor! 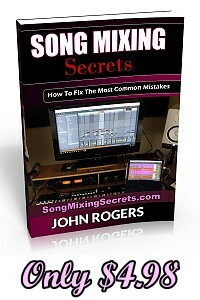 Export your mixes and masters in a minute or less (not several minutes)!